Devil May Cry 5 is shaping up to be an amazing return to form for the series, and it seems like it’s going to be a major showcase of the RE Engine and the power of the PlayStation 4 Pro. Capcom producer Matt Walker recently answered a fan’s question on Twitter, stating that Devil May Cry 5 will run at 4K resolution, 60 frames per second on PlayStation 4 Pro. While it’s likely that the game won’t run at native 4K on the console, it’s still definitely impressive. Devil May Cry 5 is sadly going to feature microtransactions, allowing players to unlock skills and more by purchasing Red Orbs with real money. 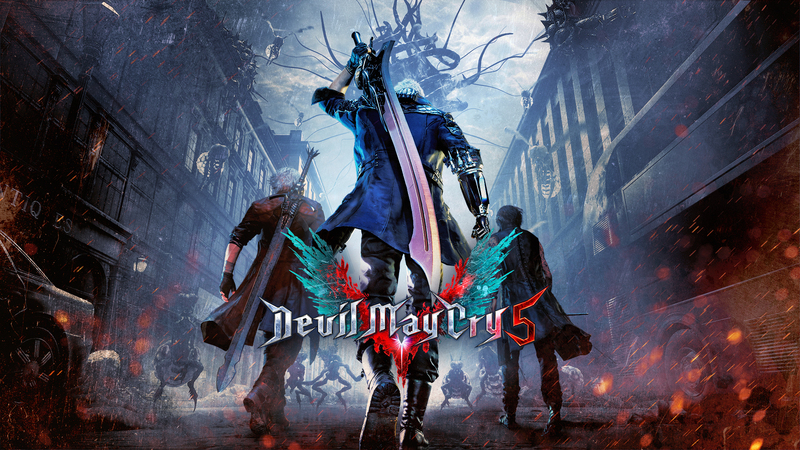 According to Matt Walker and director Hideaki Itsuno, this isn’t going to affect balance, as it will be similar to Devil May Cry 4 Special Edition, which also featured the ability to purchase Red Orbs with real money.